As a guy who normally likes to squeeze every bit of enjoyment/achievement points out of a game before moving on, I wasn’t sure what to do with Destiny when it came out other than play, hit the level cap, discover that the light level system was, in a word, stupid, and move on to something else. Then someone and Bungie actually played their game, realized it was boring and frustrating, and more or less fixed everything with The Taken King both in terms of getting rid of Dinklebot (Peter Dinklage) in favor of That Video Game Voice Guy (Nolan North) and in creating a leveling system that makes sense and adding significant amounts of content. It’s not a perfect game, but every time I turn it on, I’m pretty impressed by the new content, modes, and runs that pop up and I’m constantly on the hunt for better gear and fulfilling my bounties. While nothing is ever going to live up to the hype that The Other Justin spat after he played the beta (I believe it was along the lines of “It’s like Halo and Mass Effect had a space baby”), The Taken King is the game we should have gotten from Bungie in 2014. 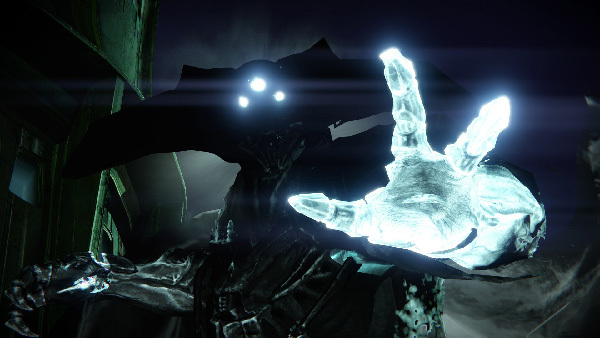 Destiny and its fans thank you, The Taken King.